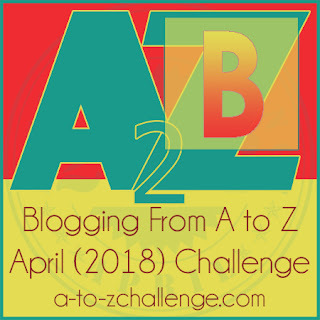 Hello and welcome to the Focused on Story Blog and the Blogging from A-Z April 2018 Challenge! 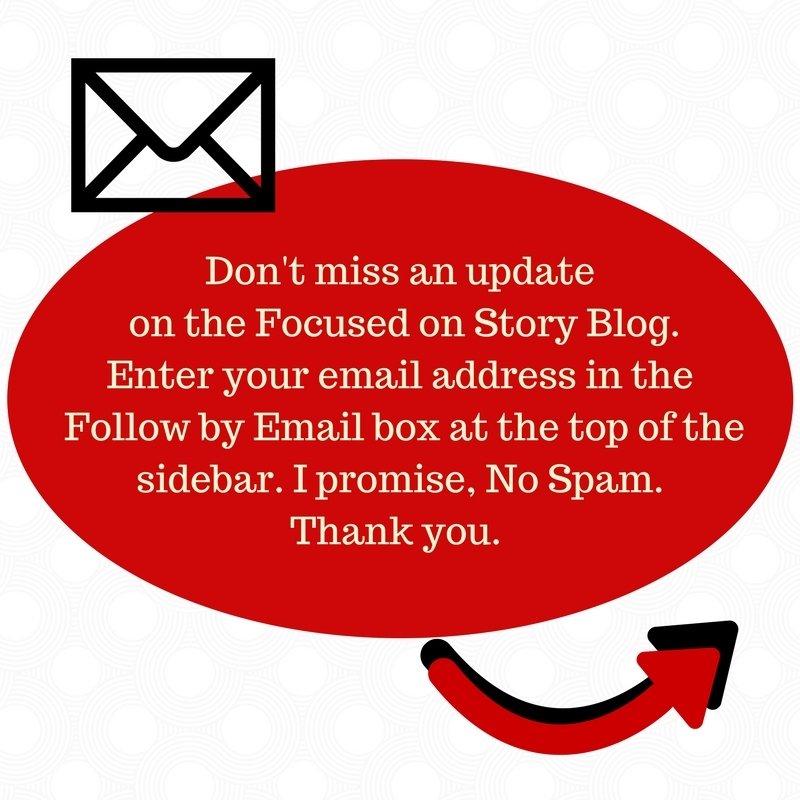 Only the second day of the 26 blog posts. I'm in awe of Pat Conroy’s vocabulary. He uses words so well to paint (or shall I say bedizen) the scenes in his story. Bedizen has been around since the mid-17th century according to Dictionary.com. 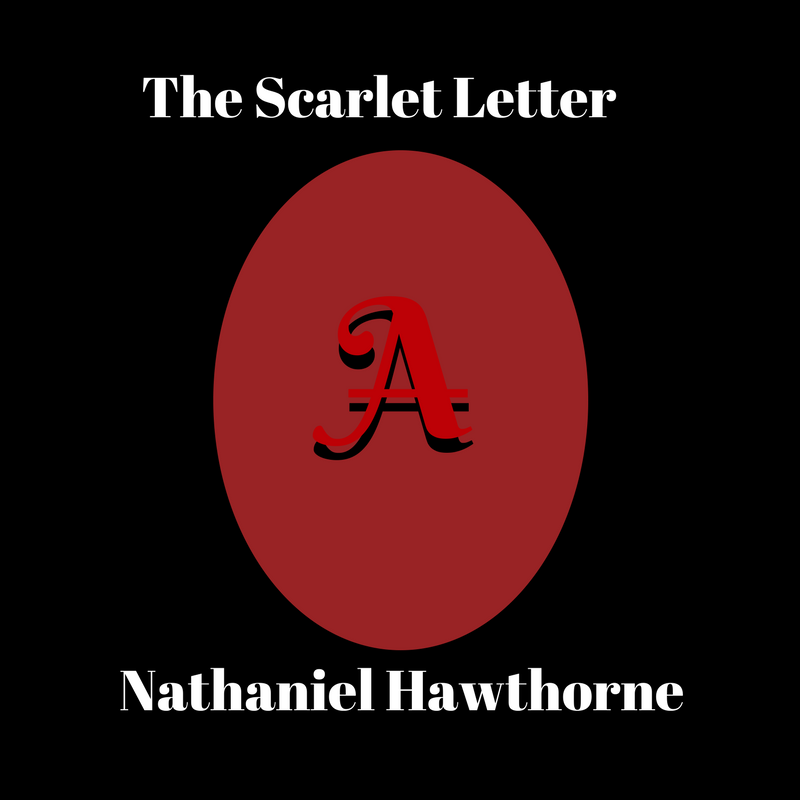 Check out this example from the classic, The Scarlet Letter by Nathaniel Hawthorne. "Prithee, young one, who art thou, and what has ailed thy mother to bedizen thee in this strange fashion? The definition for caparison is "rich and sumptuous clothing or equipment and also known as a decorative covering for a horse or for the tack or harness of a horse: trappings." If you are a horse person, you are probably using comparison in your vocabulary. Or is it an old-fashioned word and not used anymore? So fellow Word Nerds, today we got a "twofer"--two new words (to me anyway) on one post. Thank you for stopping in. Please leave a comment below. I've never heard of this one, though it reminds me of "bedazzle." 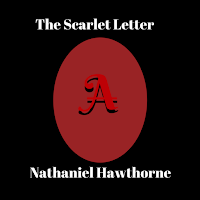 I must have skimmed over it when I read The Scarlet Letter, probably because I was already frustrated with Hawthorne slapping me with SYMBOLISM on every page and was already angry with every character. Looking up another word to be able to read smoothly was not going to happen. You can bet I'll be using this one now, though. Oh thank you, JQ. Two new words today!....Now if I can only remember them. Hi JQ - thanks for visiting to day ... I'll have to see re Nova Scotia - I try and do different things - but could utilise NS somewhere in my short N.
Love this theme, JQ. I'm a word nerd as well and love learning new words. Not sure I'll remember these though, they are too close to bedazzle and comparison. Hi Lynda, I have always had The Scarlet Letter on the to-read-again list. I was so young, I had no idea what the A meant and why she wore it!!! Sandra, talk about remembering the words. I have to go back and look up the meanings of the words myself! I think there may have to be a pop quiz the first day of May. Right? LOL. Hi Hilary, These were 2 new words to me too. I just wonder how Conroy built such an amazing vocabulary. Where does one come across a word like bedizen in every day life? !!! Thanks for visiting. Hi AJ, Fun to meet new people on these challenges. I write cozies too. I believe every writer has some Word Nerd-ness in them. Appreciate you returning the visit. Good luck with the challenge!